Detailed assessment that begins with your unique metabolic profile using Fighting Fit’s testing methods. 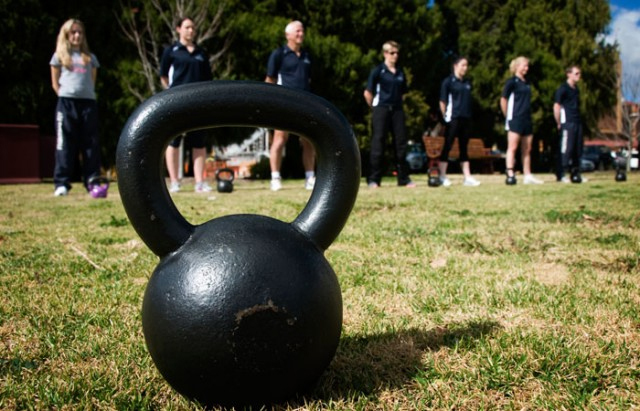 We analyse your body functions so we can build a personal training plan specifically for you. You then choose from the three paths based on your goals and lifestyle. Our fitness assessments are used so we can determine what your current fitness levels are. From there we can choose the fitness path which best suits you so you achieve your goals. 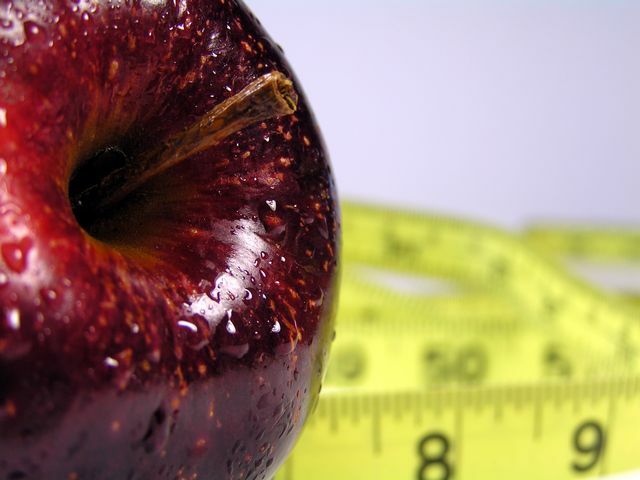 Our assessments start with Body Composition and Body Measuring. Height, Weight, BMI, Body-fat percentage, Visceral Fat measurements. Arm, chest, and midriff measurements are also taken. After your Body Composition and Body Measurement have taken place,we will then move onto strength and cardio fitness assessments. Once all the tests and measuring have been completed, you will be provided a four page report on the findings. The report will also suggest the best fitness path for you to take, so you can achieve your goals. 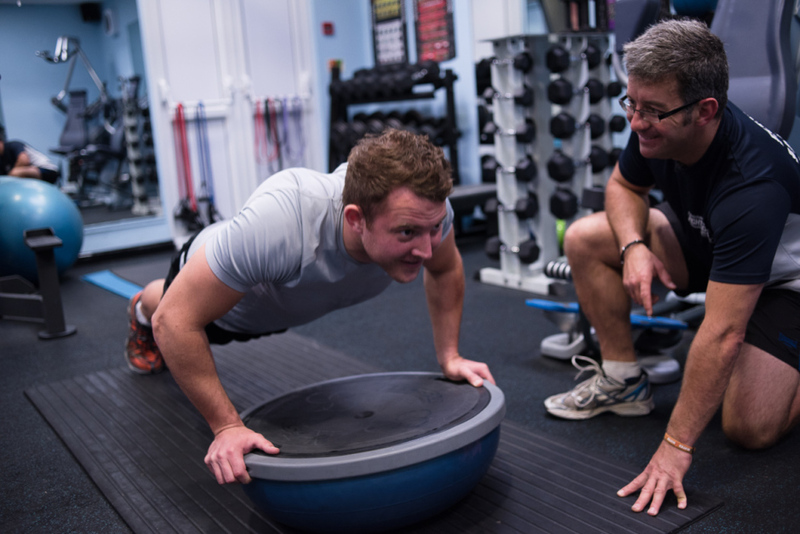 Everyone can benefit from taking our assessment programmes to ensure your fitness programmes are developed with a sense of realism and focus to make you look and feel good, whether you’re a beginner or fitness expert. We take bookings from Monday to Friday from 8am to 6pm or on Saturdays from 8am to 12.30pm. All sessions will be 45 to 60 minutes. Wear comfortable workout attire consisting of a t-shirt, shorts, tracksuit if preferred, a long with sturdy and supportive athletic footwear (running shoe or cross-trainer). Water bottle, a positive attitude and a desire to get in shape! Assessments are carried out by Owner/Director Aussie Dave.